Frank was medically retired from the US Marine Corps in 1984. He came to New Mexico in January, 1986, accepting a scholarship to attend New Mexico Tech in Socorro. After two years as a mathematics major, he transferred to UNM, to pursue a degree in English, and a minor in Mathematics. He graduated from UNM in May,1990. After working almost ten years in the private sector, Frank decided to attend Law School at Southwestern University School of Law in Los Angeles, California, graduating in 2003. While at Southwestern, Frank completed an Externship with Protection and Advocacy, Inc. in Los Angeles. Frank took and passed the February, 2004 New Mexico Bar Exam, and relocated back to New Mexico in August 2004, settling in the town of Sandia Park. Frank then worked in the areas of criminal and family law, as well as personal injury. He also took time out to study for the California Bar Exam, passing the February, 2007 exam (which had an overall passage rate of 39%). 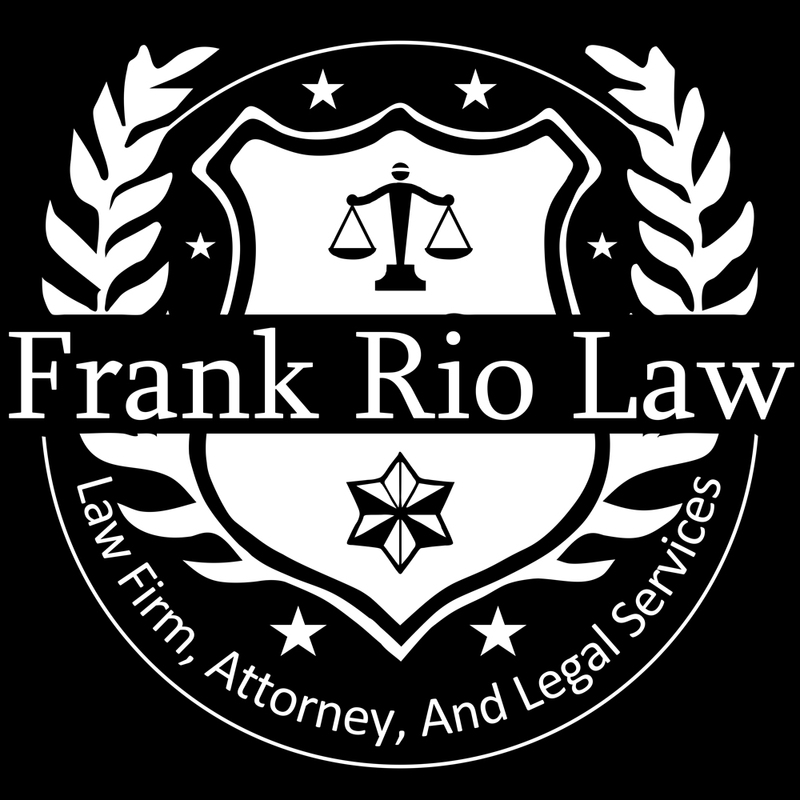 Frank opened a law office in Socorro, which was moved to Albuquerque, after a couple of years. Frank took a full-time position with the Clovis, New Mexico Public Defenders' office in April, 2013. He worked there until December, 2016, at which time he left, to become a Special Asst. Atty. General for the New Mexico Human Services Department, Child Support Enforcement Division. Frank left this position in October, 2017, to return to the private practice of law. New Mexico Criminal Defense Lawyers Assn. BA: UNM, JD Southwestern Univ. School of Law, Los Angeles. Please feel free to leave a brief description of your particular legal issue, avoiding specifics such as personal identifiers, addresses, etc... You will then be contacted shortly. Please also be advised that your initial inquiry does not create a contract, or an attorney-client relationship. If you have been arrested and are in jail, and want to confer with Mr. Rio about your case, please either call or leave a message (if it is after-hours), and Mr. Rio will come to the jail as soon as possible to meet with you.